Opportunity to acquire two fee-simple extended stay hotels in a market with newly announced demand generators. The relatively new suite hotels, delivered in 2012 & 2013, provide stable income and offer a new operator strong upside potential. The properties are one block apart for efficient operations. Both investment-grade IHG properties are unencumbered by management and have been continually renovated and updated to IHG standards. It is anticipated the change of ownership PIP will be minimal. Rare opportunity to acquire Stoweflake Mountain Resort & Spa in picturesque Stowe, Vermont. This expansive property has been family-owned and operated for over 50 years. The resort features 117 owned fee simple rentable units with a mix of guest rooms and suites, plus 50 townhomes in a rental pool for a total of 167 rental units. The ± 29-acre property is a PUD (Planned Unit Development) with density available offering multiple expansion opportunities. The Stowe brand is internationally known as the “Ski Capitol of the East.” The city is known as a major year-round destination, with over 60% of all-tourist income generated in non-winter months. Opportunity to acquire a newly-built, fee simple, full-service, branded hotel in Lafayette, Louisiana. The property is currently owner-operated and will be sold unencumbered by management. 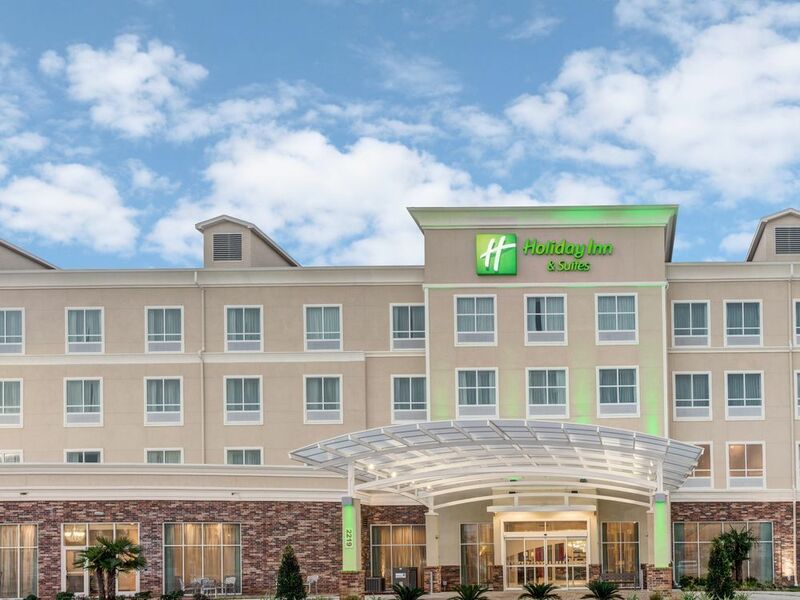 The Holiday Inn & Suites North provides comfortable amenities that go beyond other hotels in the Lafayette area. The property allows easy access to local attractions and businesses as well as Lafayette Regional Airport (LFT), Lafayette General Medical Center and the University of Louisiana at Lafayette. Guests can catch a UL-Lafayette Ragin’ Cajuns’ basketball game at the Cajundome, shop at the Mall of Acadiana or play golf at Wetlands Golf Course, all within minutes of the hotel. Lafayette is also home to major companies like Chevron USA, BP America, Halliburton, Baker Hughes, Schlumberger and Cypress Energy Corporation. Opportunity to acquire a fee simple franchise branded hotel in the New Orleans submarket. This well-maintained property enjoys consistently strong occupancy and is currently owner-operated. 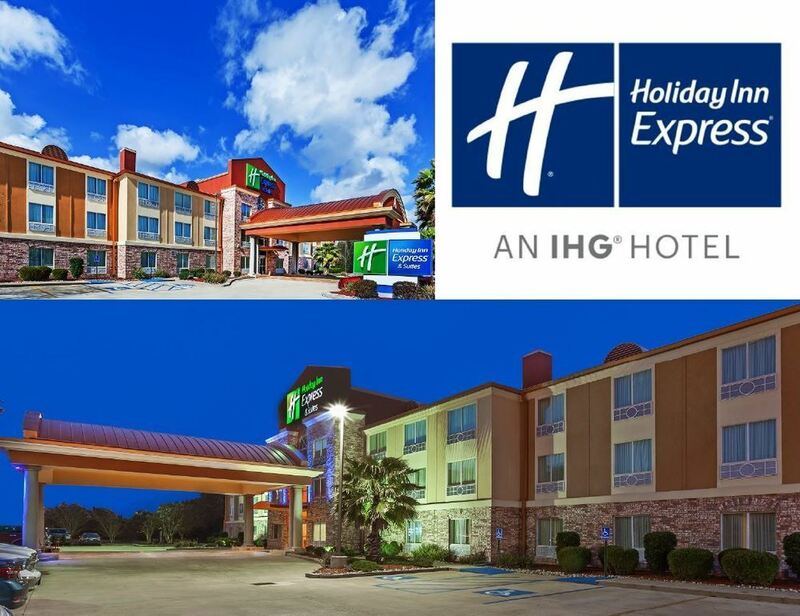 The Holiday Inn Express Harvey-Marrero is located on the West Bank of New Orleans, making it one of the most convenient hotels in Harvey, LA. Since the hotel is just minutes from Downtown New Orleans, travel is convenient for both corporate and leisure guests. 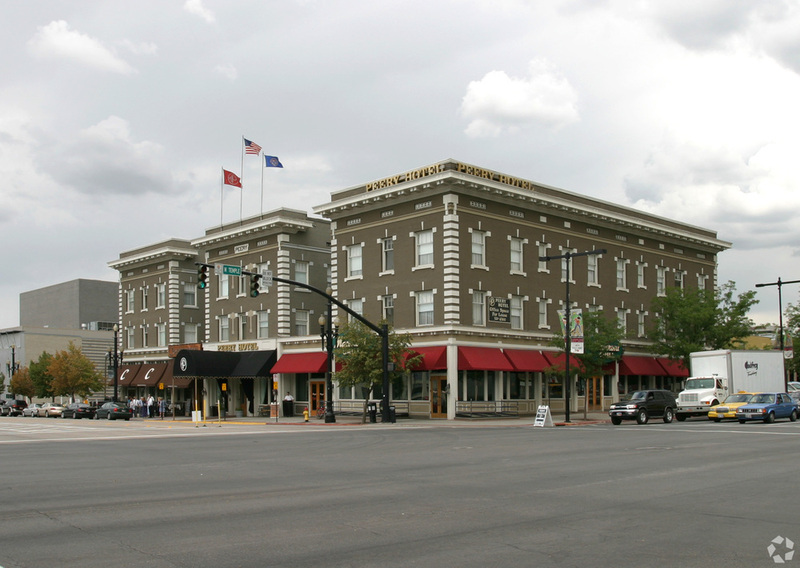 Corporate guests will enjoy the hotel’s central location in Harvey. It is minutes from the Chevron USA, ConocoPhillips and Philips 66 plants, as well as Belle Chasse Naval Air Station Base and the 1.1 million SF Ernest Morial Convention Center. 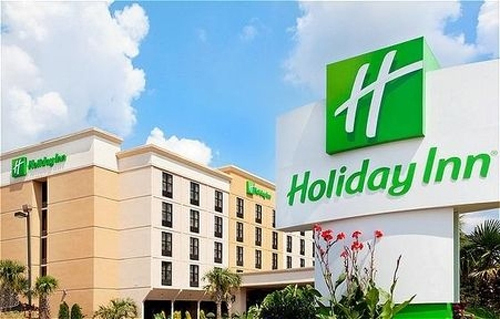 The Holiday Inn Express is also ideal for leisure guests and offers easy access to some of New Orleans’ biggest attractions such as the Audubon Zoo, Mercedes-Benz Superdome or the legendary French Quarter. 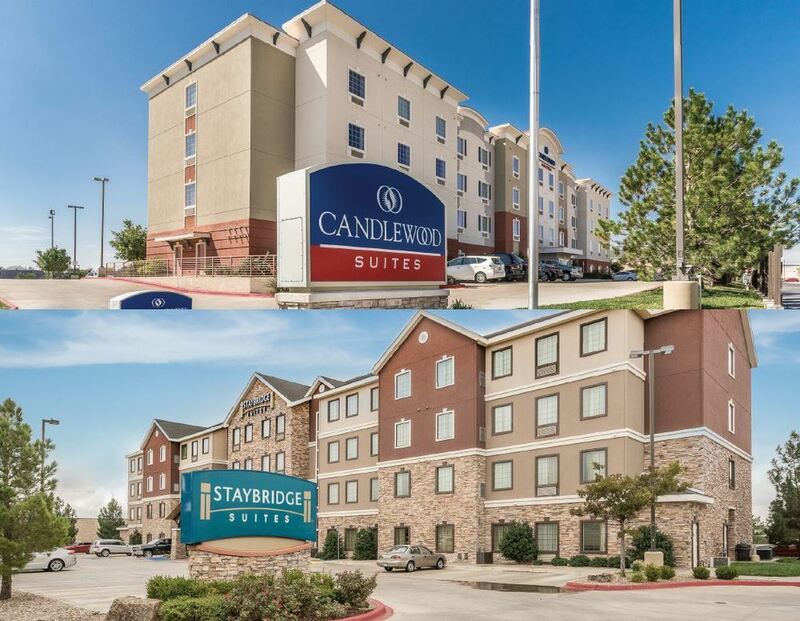 Opportunity to acquire a fee-simple branded hotel in Lafayette, Louisiana. This well-maintained Holiday Inn Express is currently undergoing a Formula Blue renovation with an expected completion in June 2019. The Property is currently owner-operated and will be sold unencumbered by management. The Holiday Inn Express Lafayette-South provides comfortable amenities that go beyond other hotels in the Lafayette area. The property allows easy access to local attractions and businesses as well as Lafayette Regional Airport (LFT), Lafayette General Medical Center and the University of Louisiana at Lafayette. Guests can catch a UL-Lafayette Ragin’ Cajuns’ basketball game at the Cajundome, shop at the Mall of Acadiana or play golf at Wetlands Golf Course, all within minutes of the hotel. Lafayette is also home to major companies like Chevron USA, BP America, Halliburton, Baker Hughes, Schlumberger and Cypress Energy Corporation. 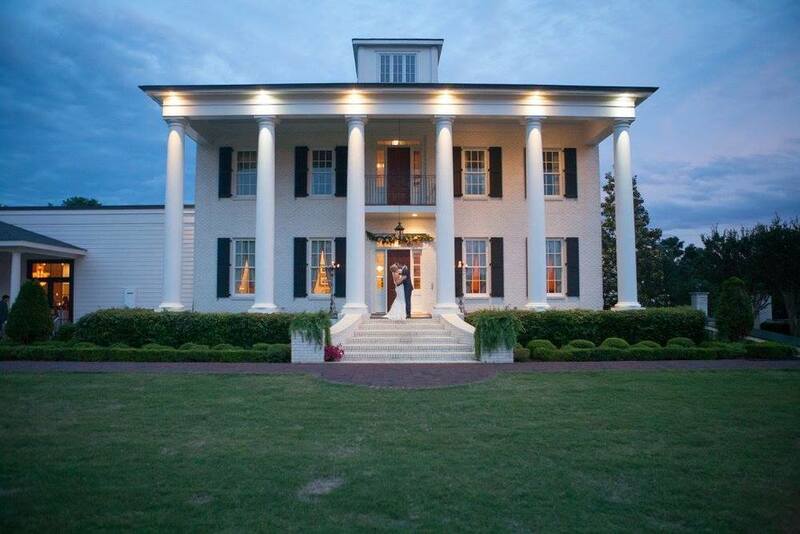 Bull Realty, Inc. is pleased to exclusively offer the opportunity to acquire this resort in Oxford, MS. Castle Hill is the premier bed & breakfast and event venue in Oxford, MS. The property features three separate buildings, including a grand ballroom and seven guest suites. The architecture and decor are elegantly furnished in an authentic antebellum style. 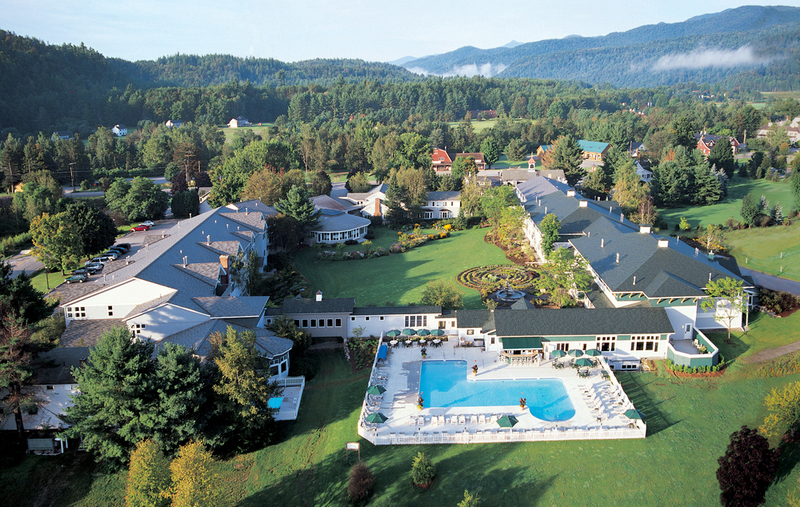 Additional amenities include a waterfall-equipped pool and large grounds for event enjoyment.